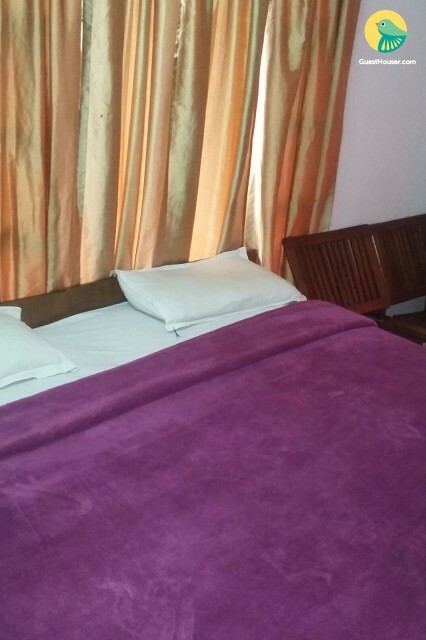 Our room is well-maintained and aesthetically decorated rooms are spacious and have all the modern day amenities required for a comfortable stay. Some of the basic ones include colour television well-stocked telephone, and writing desk. Places to visit: Tsug la Khang - 750 M. Rock Cut Temple - 45.1 km. Himachal Pradesh Cricket Association Stadium - 6.5 km. Tibet Museum - 650 M. Norbulingka Institute - 10.5 km. Dal Lake - 5 km. Triund - 3.9 km. Tushita Meditation Centre - 2.7 km. Bhagsu Waterfall - 3.2 M.